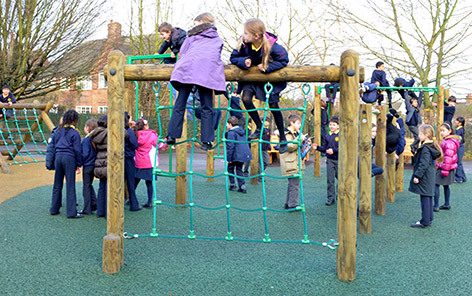 Educational Play Environments Ltd. is committed to ensuring that your privacy is protected. If you are asked to provide information by which you can be identified then it will only be used in accordance with this privacy statement. Educational Play Environments Ltd. may change this policy from time to time by updating this page. You should check this page before providing any new information to ensure that you are happy with any changes. These updates will not retroactively affect any data that you previously provided while using this site without informing you of these changes. This policy is was last updated on 26/04/2018. 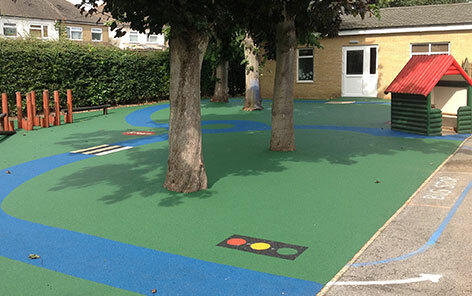 Our case studies are provided by our customers upon the completion of work by Educational Play Environments Ltd. 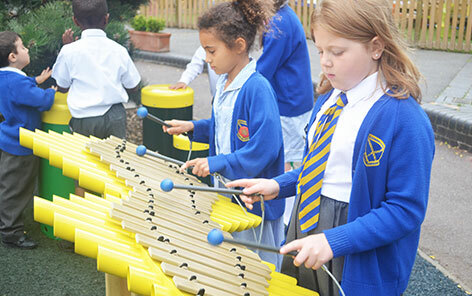 Within these case studies, and across the rest of the site, we use images taken with the permission of the school. These images often contain images of people under the age of 18. 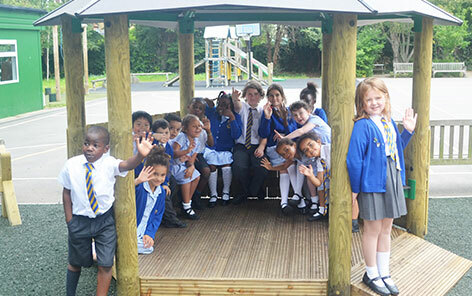 The permission to use these images was sought by the school and is retained by the school. 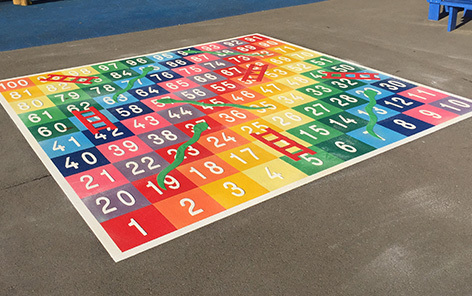 If you wish to have an image on the site removed as it violates your rights then get in contact with Educational Play Environments Ltd. using the contact details above and we will comply with your request. 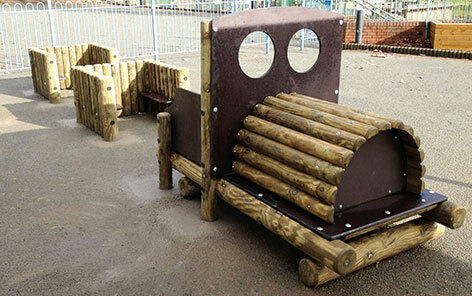 This website contains forms that enables a quick direct communication with Educational Play Environments Ltd. If a user contacts Educational Play Environments Ltd. by email or via a contact form, the personal data transmitted by the user are automatically stored. This information is transmitted voluntarily by a user and is stored for the purpose of processing or contacting the user. This data will not be shared with third parties. The uses of this information are clearly displayed to the user where the information is submitted. Some information requested on these contact forms is mandatory. These mandatory fields are required to fulfil the intended purpose of the form. If you are not comfortable submitting all of the information requested by the form then please get in contact using our contact details on this page. Please be aware that we will probably ask for this information in subsequent communications. This website uses Google Analytics to track user behaviour. Google Analytics tracks how users find this website (the referrer), information about the device used to visit this site and information about what pages are viewed and for how long. Additionally specific user behaviour on the site, such as links being clicked or images being viewed, can also be tracked. This information is used to help optimize this website and improve the user experience. To opt-out of Google Analytics, both on this site and others, you may install the google analytics opt-out browser addon https://tools.google.com/dlpage/gaoptout. More information about google analytics can be found here https://www.google.com/intl/en/policies/privacy/. This website uses Google Maps to display geolocated information to the user. This requires the use of an embedded map provided via the Google Maps API. Google maps may try to identify your location using your IP or geodata provided by your phone. This information is not stored or recorded in any way by this site. More information on how Google Maps operates and uses your information can be found here https://policies.google.com/privacy/. At Educational Play Environments Ltd. we use Zoho to manage users who have contacted us. Zoho is cloud based customer relationship management (CRM) software. Your information may be added to our Zoho database when you contact us directly or through the contact methods on this website. This may be done manually via transcribing the information from emails or calls into Zoho, or automatically storing this information using Zoho Forms and Zoho CRM integration. Zoho allows the easy management of customer information as well as enabling us to set reminders and alerts for customers. This enables us to more easily manage personal data provided to us and prevent data loss or misplacement. At a responsible company, we avoid using automatic decision-making or profiling. Our Content management system, Zoho, does provide automated decision-making as a feature. Any use of these automated systems is subject to review by a member of our team before any actions are taken based on this information. If you would like to review or query how your data was used in regards to automated decision making then please get in contact with us using the contact details above. Although this capability is available to us, we do not currently use automated decision-making. If this changed in future then this section will be updated to provide information about how this is used.